Home Auto Mania How is the BMW iSeries looking? How is the BMW iSeries looking? Better accept the fact that one day you will be in an electric car. Forget about hybrids, the extra engine won’t be needed, that engine is there to make the owner relax and forget about “range anxiety”. Most electric only power vehicles have ranges around 160 kays already, and how many current drivers travel more than 160 kays between power points? The mycarcheck.com in the UK has looked at the i3 experience and reported “The BMW i3 launched in 2013, making it one of the world’s first mass-produced pure electric vehicles. 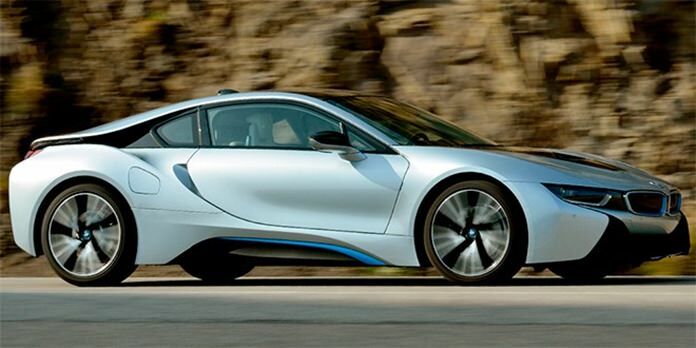 A truly eco-friendly car from manufacture to disposal, BMW says it is 95 percent recyclable and made using 100 percent energy from renewable sources. It’s not all about the green credentials though. There’s also the luxury and lure of the premium German brand, and great driving dynamics, helped by near-perfect 50:50 weight distribution. “Expect to achieve between 120-160 kilos from a full charge, depending which drive mode you select. If you suffer from range anxiety, and your budget will stretch, models with a range extender engine can go for around 300 km. As with any used purchase, but perhaps even more so in the fledgling used EV market, do your own history check to find out exactly what you’re getting into.” The i8 in Thailand is available as a new car but you are looking at nudging 13 million baht for the pleasure of going 100 percent electric. Previous articlePla Ra for dinner? Next articleIs there a bar in Terminal 21? The Great National Lottery scandal!